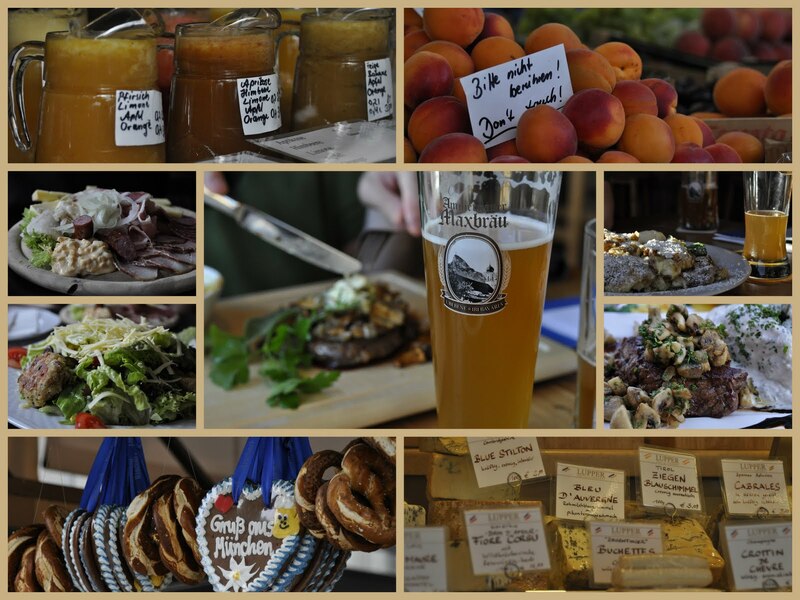 Last week, my husband and I went on a trip to a land far, far away, also known as Germany and Austria. We went without our kids, because my incredibly amazing aunt drove 7 hours to stay with our three rugrats for an entire week while we were gone. (Note: If you don't have an Aunt Carolyn, go find yourself one. You can't have mine though, because I don't know what I'd do without her!) This was our first trip sans kids in years. That's right: years. Can I tell you something? It was AMAZING. Still, it was pretty terrific to have some quality time with my husband. But what made it truly spectacular was that we were experiencing Europe for the first time - together. 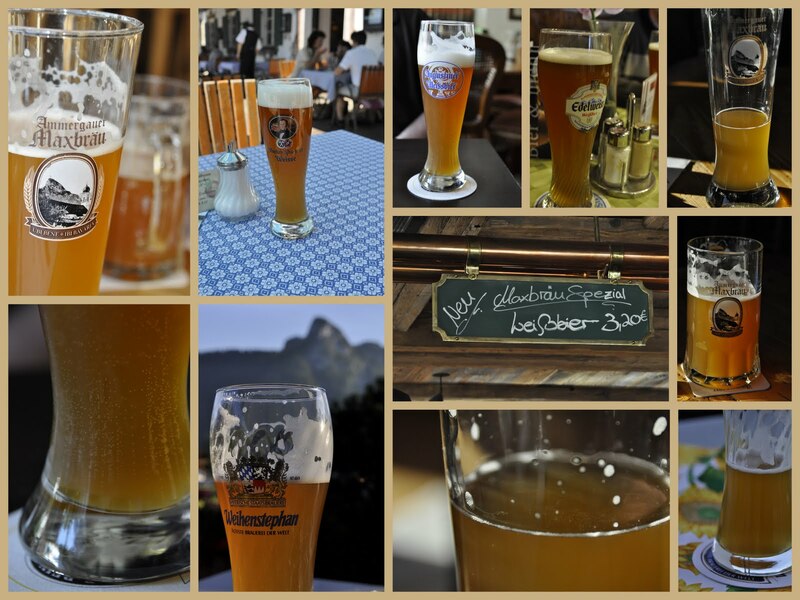 We stayed in Oberammergau, Germany. 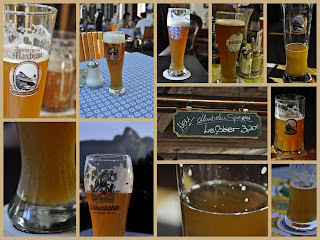 We also stayed in Munich (but not for long). We hiked around on mountain tops. We took a romantic stroll around Schloss Linderhof at sunset. 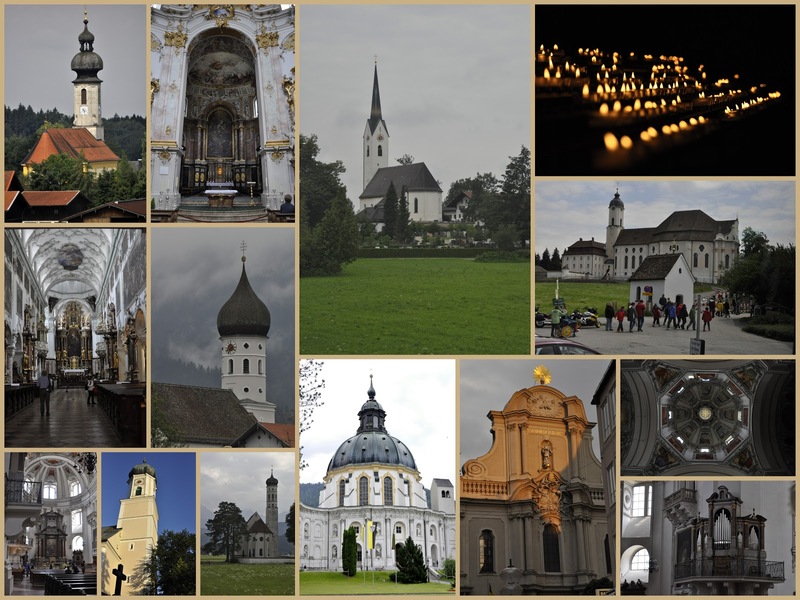 We learned that churches are to Bavaria as Starbucks shops are to most US cities/towns/truckstops. 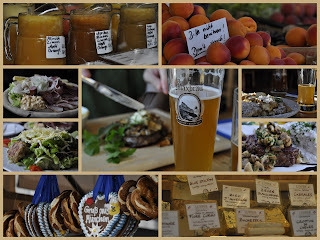 We saw a lot of dirndls and lederhosen (and I had to be stopped more than once from dropping a few Euros on a set of my own). We consumed ridiculous amounts of incredibly delicious food. Oh, and we had beer. Lots and lots of beer. Did I mention that we took a day trip to Salzburg? I may or may not have been singing "Edelweiss" as we strolled through Mirabell Gardens. We took in some spectacular views. But most of all, we took the time to enjoy our surroundings with each other. 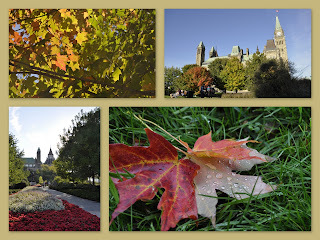 Last Fall, I had the opportunity to travel to Ottawa, Canada. It was my first time above our northern border, and I have to say - I'm absolutely smitten by Ottawa. It is such a beautiful city, even when it's covered in snow (there will be a post about that... eventually). Luckily, my first trip was in September, so I was able to enjoy the transition from summer to fall. 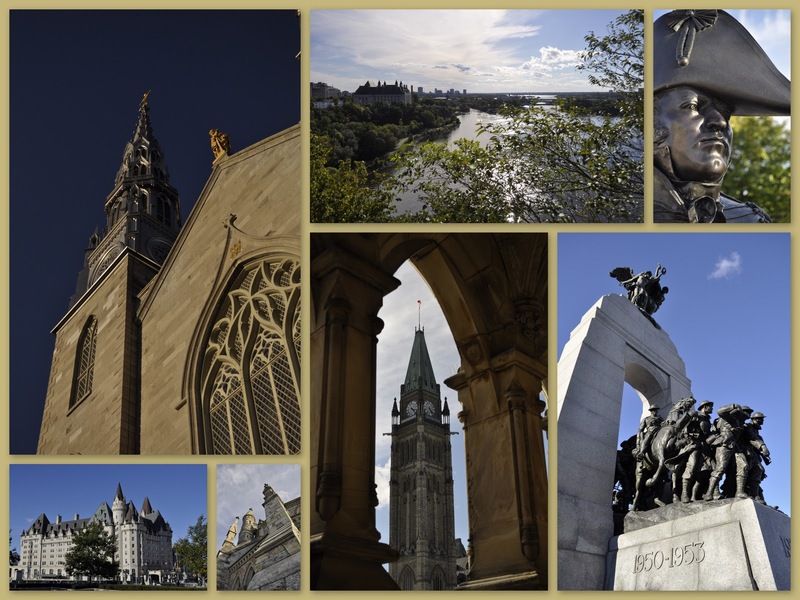 I was even luckier to have the opportunity to participate in a 'Monuments and Memorials of Ottawa' photo safari hosted by local photographer Ray Pilon and his lovely partner Isabel. They were extremely knowledgeable about photography and the iconic landmarks of Ottawa - I really could not have asked for a more perfect introduction to such a wonderful city! In fact, many of the pictures I'm posting here are from that excursion; you can find the rest in the Picasa album from that trip. It was with their help that I was able to take my photography up a notch - so if you're ever in Ottawa and have a couple of hours to spare, I strongly recommend that you contact Ray and set up a photo safari. He was extremely kind to schedule a one-on-one excursion for me, so don't think that you need to wait for an already scheduled event! In addition to improving my photography skills, I also learned quite a bit about the city and its landmarks. I stayed in the gorgeous Chateau Laurier, which is right next to Parliament Hill, ByWard Market, Rideau Canal and the War Memorial. I'll have lots more about my visits to those locations in the next post - stay tuned! 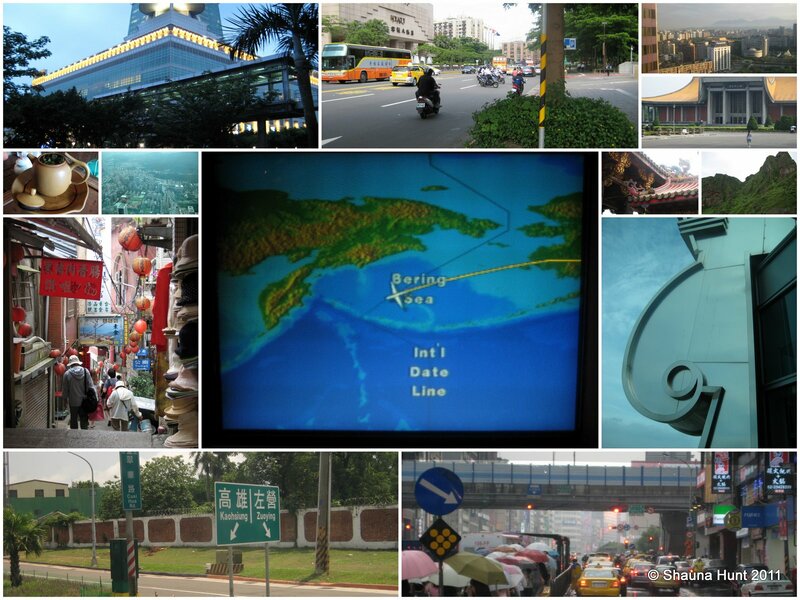 In parts 1 and 2 of my International Travel series, I told you about much of my trip to Taiwan in Summer 2010. 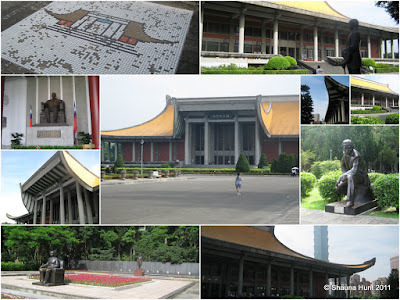 This post will finish up my trip to Taiwan with details of my bus (ok, really just a van with three tourists and a tour guide/driver) trip out of Taipei and to the Northeast Coast National Scenic Park. It was kind of a miserable, cloudy day, so unfortunately my pictures didn't turn out as well as I had hoped due to poor lighting conditions and a less than satisfactory camera. You'll just have to trust me that the drive was beautiful! As mentioned in my last post, I had the opportunity to visit Taiwan this past summer. The first several days of the trip were filled with meetings and amazing dinners presented by our extremely gracious hosts. However, our busy schedule kept us from "playing tourist". Luckily, the day before we returned home, we had some time to do some sightseeing. Now that I have (finally!) 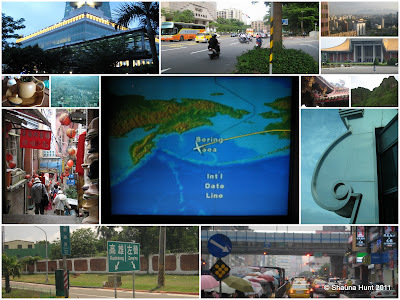 completed my series on our End of Summer Adventures, I want to post a few entries on two international trips that I had the opportunity to enjoy in 2010. Continuing with my series on our End of Summer Adventures (yes, I know it's December), I wanted to take you with us on our day trip to Harpers Ferry, West Virginia. We could not have asked for a more perfect summer day. Ok, maybe we could have asked for some slightly cooler temperatures, but by the end of our trip, we found a way to cope with the scorching humidity. More on that later. Fact 1: She likes to hide behind doors and wait for you to stick a finger or toy in the crack so she can attack it. Fact 2: When she feels that you are devoting too much time to the computer (never mind the fact that you have a 20pg paper due in a week, even though you've been procrastinating instead), she will lay on top of the keyboard until she has your full and undivided attention. This is occasionally connected to the status of her food dish. Fact 3: Her favorite napping place is on the back of the couch. She doesn't mind if she slides down behind the couch cushions. Fact 4: In addition to hiding in paper grocery bags, she likes climbing into the laundry hamper. She specifically has an affinity for climbing into the bag that holds the dirty socks. Still, she is awfully cute. I think we'll keep her. **Editor's Note: Yes, I know that Thanksgiving is exactly one week away, which means that summer is long since gone. However, sometimes life gets in the way (read: kids and I are back at our respective schools), which means that blog updates get pushed back. I promise I'll get everything updated eventually! Continuing with our theme of visiting National Parks before the end of summer vacation, our next adventure took us to the Maryland side of Great Falls to the C&O Canal. For those of you who haven't had the opportunity to visit, "C&O" stands for the "Chesapeake and Ohio" Canal. Take a few minutes to get your history on and learn something. Well, we all thought that little Annie needed a night at the vet so that she could have a little surgery done. Turns out she didn't need it at all, so we got to pick her up a day early! We thought that she would need some time to get acclimated to each room in the house; we figured on one room per day. Annie knocked that expectation out to approximately 3 minutes per room. ...and then settled down to allow herself to be fawned over by the kids. 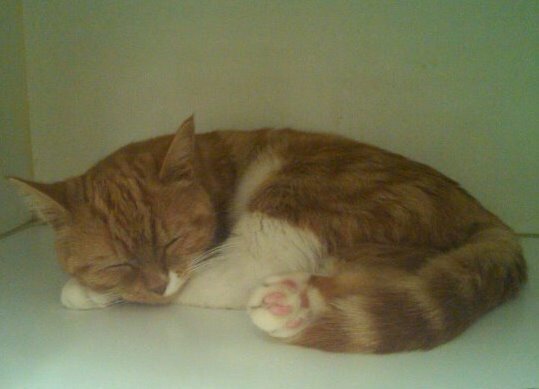 We've adopted her from the local shelter, but we can't bring her home yet. 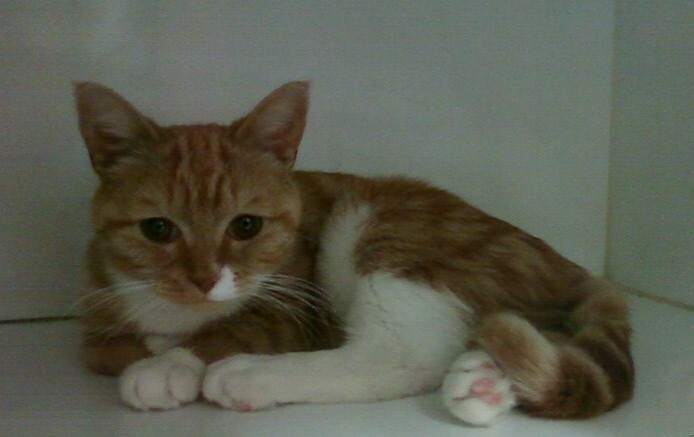 Our beautiful new 2-yr-old orange tabby needs to get spayed first, so we'll have to wait four long days before we can pick her up from the vet. We're really excited, especially since she is just about the sweetest kitty in the whole world! Welcome to the family, Annie! Mom of three. Nagging wife. Staff officer. Grad student. Cook. Baker. Photographer. Jet-setter. All photographs appearing on this site, unless otherwise noted are the property of Shauna Hunt. They are protected by U.S. Copyright Laws, and are not to be downloaded or reproduced in any way without the written permission of Shauna Hunt. Copyright 2011 Shauna Hunt All Rights Reserved. © Shauna Hunt, 2010. Picture Window theme. Powered by Blogger.